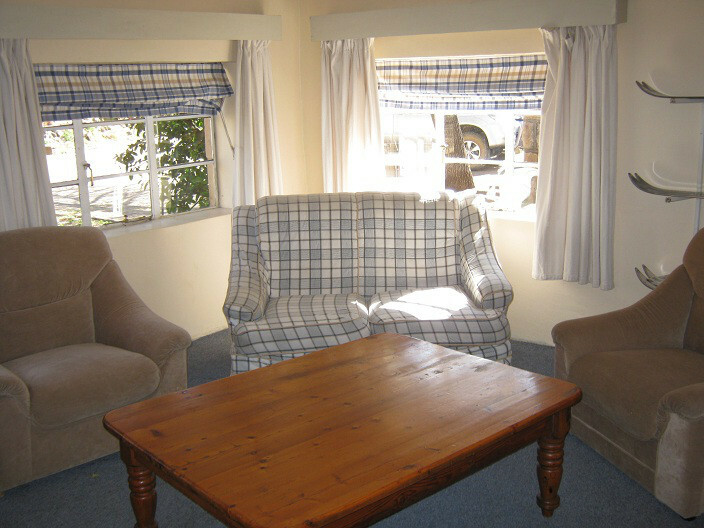 This wonderful two-bedroom cottage has its own private lounge area. 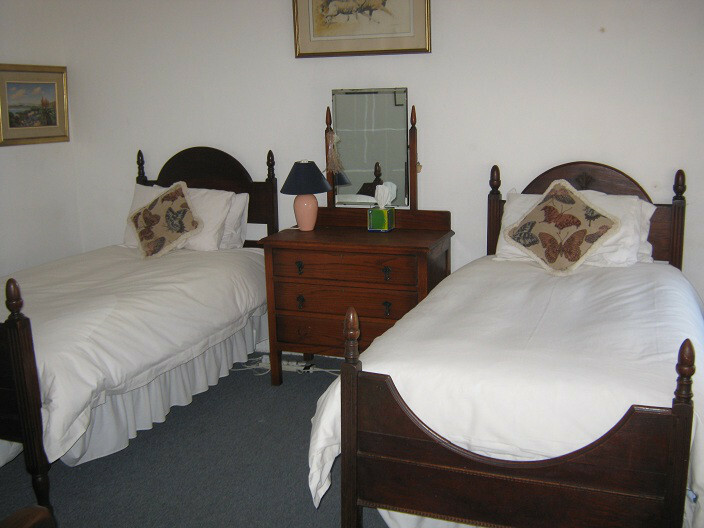 Each room has twin beds and a private en-suite bathroom. Tea and coffee facilities, stove in lounge . Views of the garden.